Brisbane’s new lifestyle and entertainment destination has already claimed its place in our hearts. 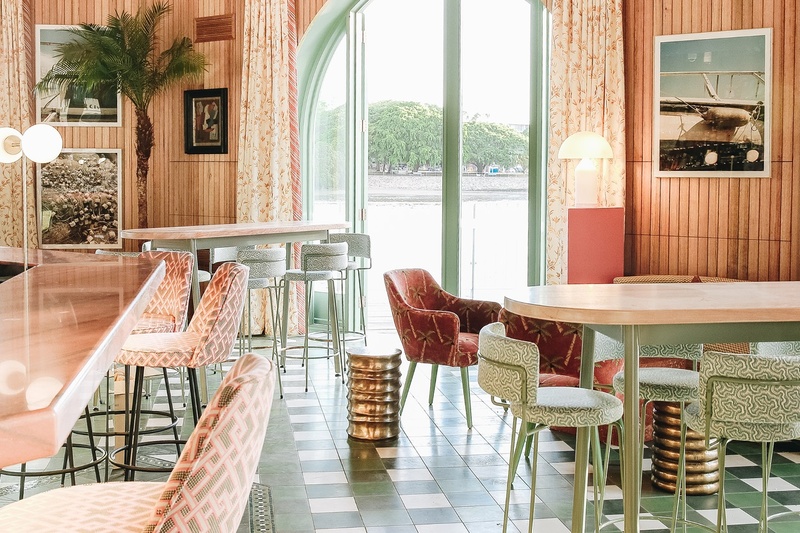 After recently celebrating their opening weekend, the riverside precinct was greeted by eager crowds, keen to soak up what is set to revolutionise many a Brisbanite’s weekend plans this summer. What is the background of this historic site? Howard Smith Wharves has called Brisbane’s riverfront home since the 1930’s, built on the banks of New Farm in conjunction with the Story Bridge, and instigated by the Forgan-Smith government to generate employment during the depression. Originally named the Brisbane Central Wharves, the site was then leased by its current namesake, Howard Smith Co Ltd, an Australian coastal shipping company until the 1960’s. The site has had many uses throughout the years, from air-raid shelters during World War II, to a Water Police station. The site became culturally and historically significant as one of the last undeveloped riverfront locations in Brisbane. After remaining vacant for several years, it was added to the Queensland Heritage Register in 1997. Following the rejection of several redevelopment plans in recent years due to commercial development and flooding concerns, Brisbane City Council requested proposals from interested parties to redevelop the site. In 2014 the preferred candidate was named, and following the development application’s approval, the delicate work commenced to re-vitalise and bring life back to the historic area. 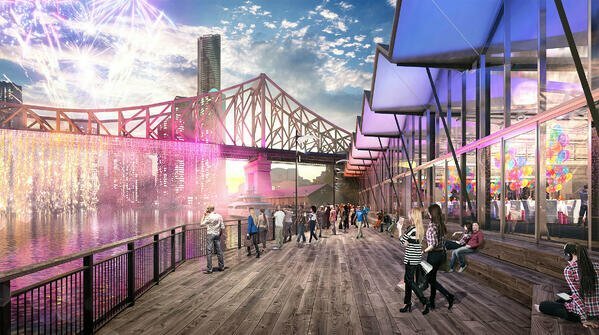 Today, the 3.4-hectare wharf has flourished into what is set to be a cultural icon, revolutionising Brisbane’s riverfront entertainment and lifestyle industry. Take a stroll along the precinct and you’ll notice that every intricate detail has been carefully considered, creating an overwater landmark that is as sophisticated as it is unique. What can you find there today? Stage one of the development is officially open for business, ceremoniously marked by the first lift ride with Lord Mayor Graham Quirk, Councillor Vicki Howard and Howard Smith Wharves’ founder Adam Flaskas and CEO Luke Fraser. Following the enormous three-year restoration project, the following venues have opened their doors. Mr Percival’s is Brisbane’s newest and arguably most picturesque drinking and dining destination. Built directly under the Story Bridge and designed by one of our local home-grown favourites, Anna Spiro, the venue’s aesthetic is simply unequalled. Sprawling overwater decks, mint green pavilions and even an elevated DJ booth are all part of this octagon shaped bars appeal. It’s truly something that must be seen to be believed. 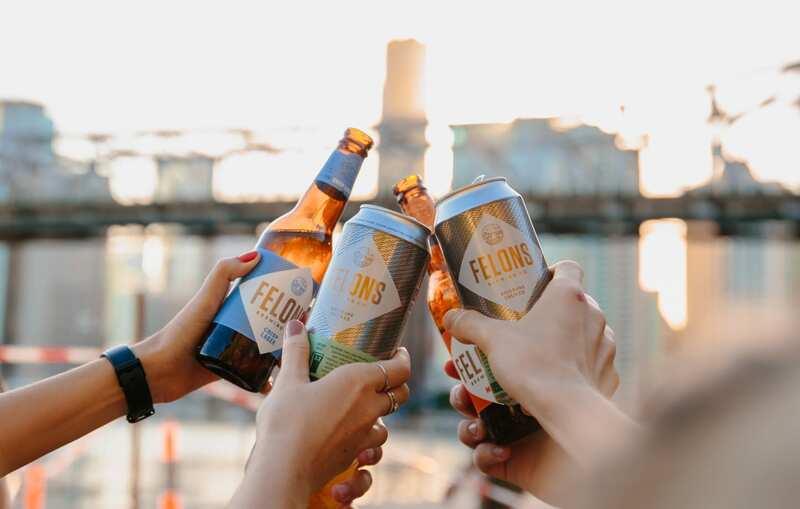 Adeptly named after the four felons who were the first Europeans to discover the Brisbane River, this riverfront brewery aims to carry on their spirit of freedom and discovery and brew beer for the people of Brisbane and beyond. The design enables panoramic views of the Brisbane river and Story Bridge from below and is the perfect family friendly location – even your four legged pooches are welcome! 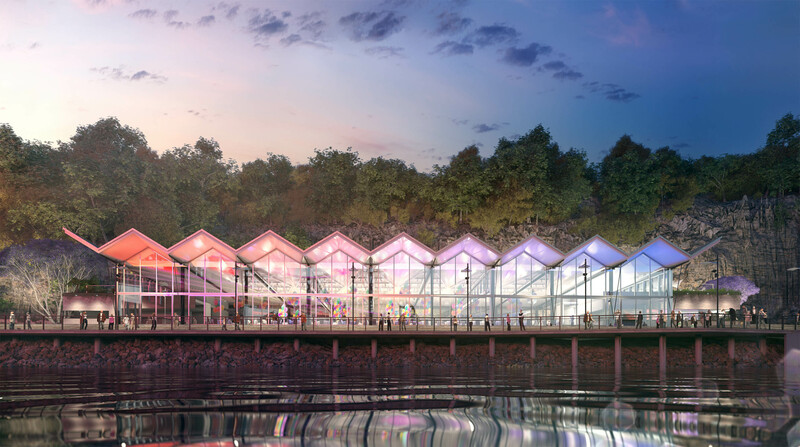 A selection of 12 event spaces, from heritage listed buildings to cliffside outdoor spaces will revolutionise the use of space at the site. 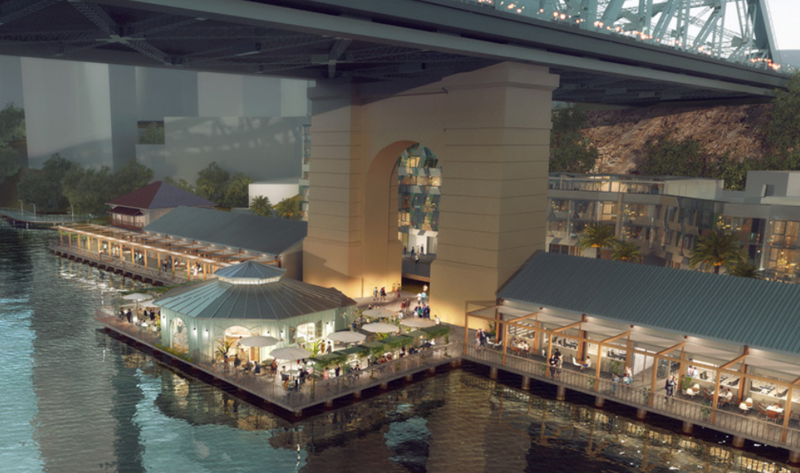 With a huge variation of capacities and purposes, it’s exciting to think of the festivals, markets and events that will call the Howard Smith Wharves home in the future. The announcement of Brisbane City Council’s expansion of the river transport network is the first addition since 2015. Adding to the 25 existing stops along the line, the terminal will provide the perfect addition to maximise on the site’s riverfront location. The public parkland, hotel, dining and bars made it the ideal location for the city’s next ferry terminal, according to deputy mayor Adrian Schrinner. The precinct is set to host a boutique 5 star hotel that is yet-to-be-named. What is known is that the luxury accommodation will house 164 rooms and suites. 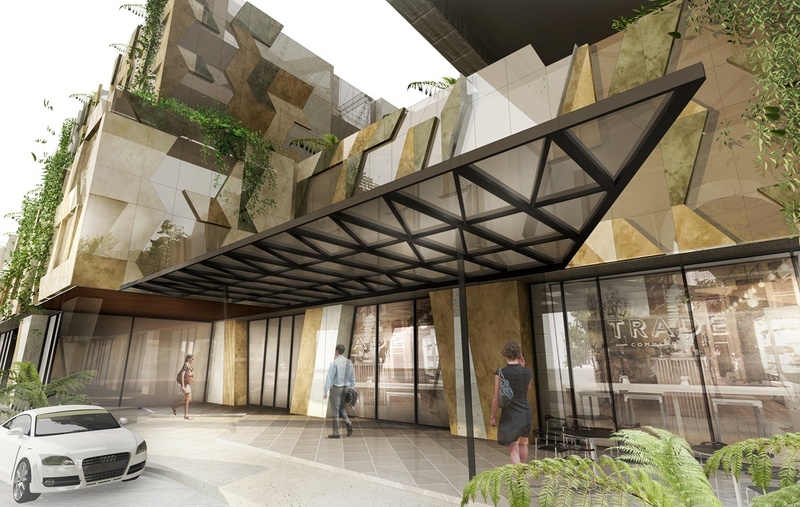 Reportedly inspired by the texture of the Kangaroo Point cliffs, the architecture will incorporate the geological feature into the hotel’s design. The building will also feature a pool terrace, bar, retail and restaurant facilities. While this is all we know so far, we’ll be keeping our ears to the ground for more information. Promising to be the ultimate epicurean experience, Greca is destined to impress. 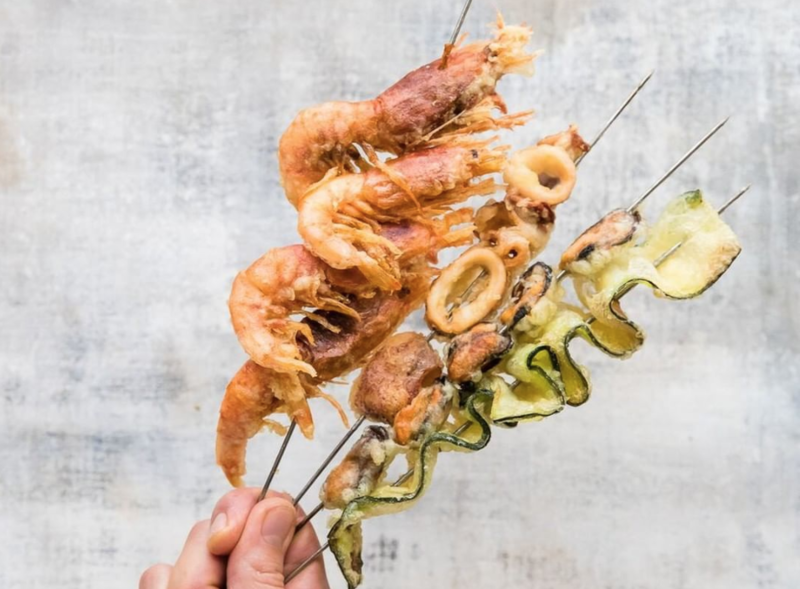 The man behind some of Sydney’s most esteemed restaurants, Jonathan Barthelmess, is bringing his contemporary interpretation of the Greek tavern to his home state. Serving up a philosophy of uncomplicated food and great Mediterranean wine, Greca will begin taking bookings at the end of this month. Suffice to say, we are extremely excited to see these venues breathe life back into one of Brisbane’s previously dormant and under-appreciated landmarks. 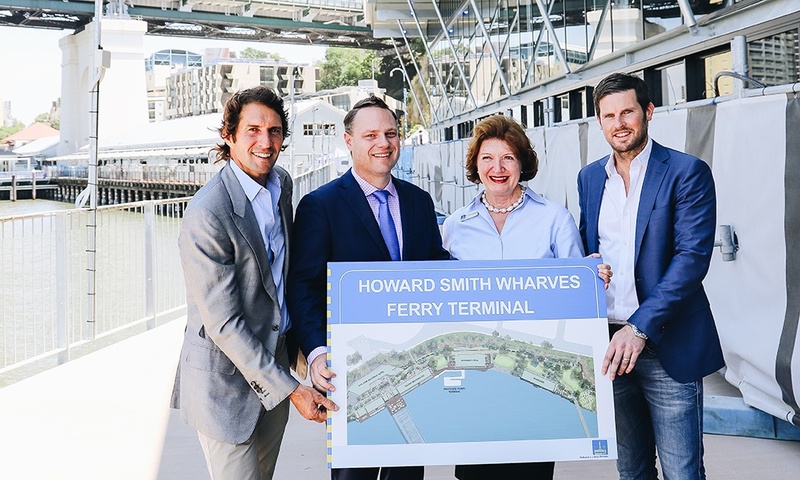 The Howard Smith Wharves will revolutionise the already attractive lifestyle appeal of New Farm, and Brisbane’s riverfront will (all for the better) never be the same again.